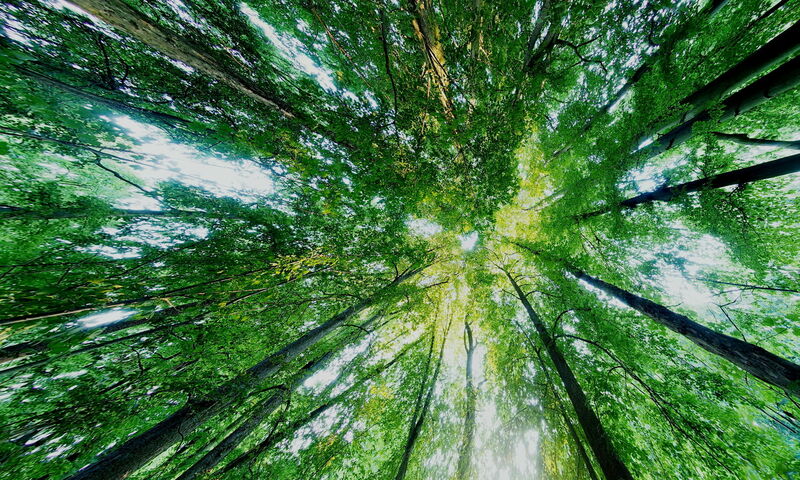 We take high quality multi-megapixel 360° panoramas for integration in websites and Google Maps / Google Streetview. The high resolution of our panoramas allows to zoom into small details. This works equally well in a web-browser as it does on a tablet or smartphone. 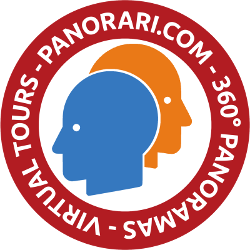 Several panoramas can be joined to create a virtual tour that allows a room or several rooms to be explored through a walk through. The tour can be connected to Google Streetview. In that case e.g. a retail store can be entered from the street. We have developed a technology to create high quality 360° panoramas from the driver’s or pilot’s perspective or a central perspective. This delivers an immersive experience of the interior with the ability to zoom into every detail.